There are many types of hearing aids (see below) and many manufacturers, each with their own strengths and weaknesses, and each more or less suitable for different people and conditions. 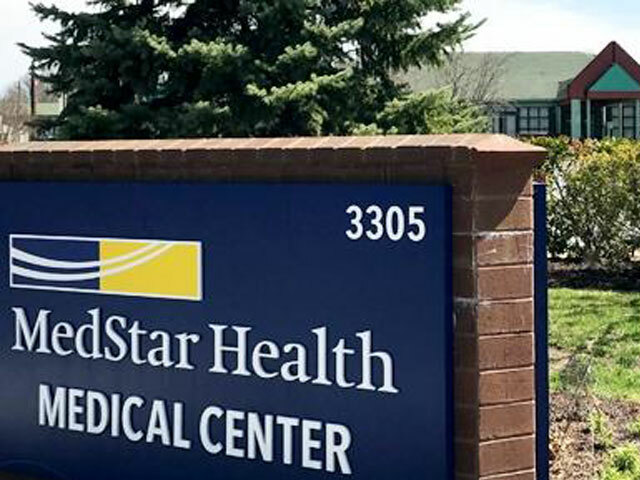 Your audiologist will recommend the best solution for you, based on your amount and type of hearing loss, your lifestyle, budget and other factors you'll discuss with your audiologist during your consultation. We use Real-Ear Measurements to accurately program hearing systems. It measures the performance of the hearing aid in the ear using a small tube inserted into the canal, which is attached to a microphone. 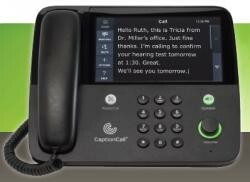 This allows the audiologist to develop a prescription, and to program the hearing aid accordingly. 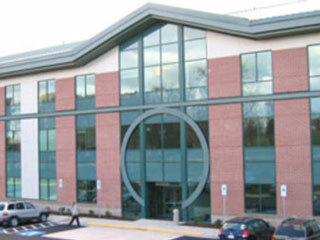 We offer financing to assist with your hearing aid purchase. Once you receive your hearing aids, you're strongly encouraged to follow the use and care instructions provided during your fitting. And if you have any issues with your hearing aids, feel free to call our office. In case of malfunction, you're backed by the warranty from your hearing aid manufacturer. 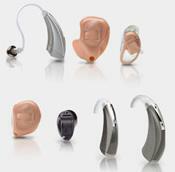 Below, you will find descriptions of the different types of hearing aids. 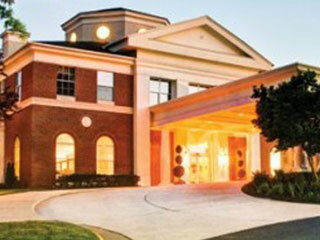 See our Frequently Asked Questions page for more information. 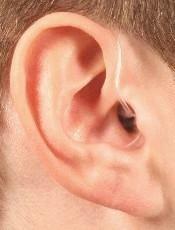 The IIC is a new kind of hearing aid that fits deep in your ear canal where no one can see it. Designed with the most advanced hearing technology, this invisible solution can be used for many levels of hearing loss. This type of hearing aid was created for first-time hearing aid users, and those who feel self-conscious about wearing a hearing aid. It fits comfortably in your ear canal and it’s easy to remove for better ear health. IIC hearing aids are custom made, and suitable for mild to moderately severe hearing loss. Like the name suggests, the entire CIC hearing aid fits into the ear canal. 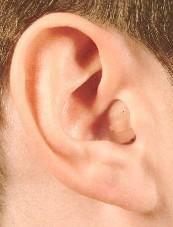 There is nothing on the outside of the ear, making it virtually unnoticeable. The CIC hearing aid is custom-made to fit into your ear canal to ensure a perfect fit. Most suitable for mild to moderately severe hearing loss, there are also some considerations with the CIC; they can be damaged by earwax and fluid draining from the ear, and they are small in size and may be difficult for some people to handle. Due to its small size and potential for damage, the CIC is not recommended for children. With the RIC hearing aid, there is a small case that sits behind the ear, and a connecting tube between the case and the earpiece that is nearly invisible. 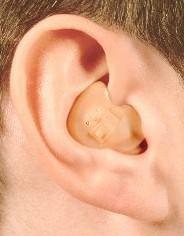 The RIC can be made with one of two types of earpieces: one is a mold that fits into the ear canal. The other is an "open fit" earpiece. Some people find open fit pieces more comfortable to wear because they don't fit all the way into the ear canal, and don't give the same feeling of fullness in the ear canal. 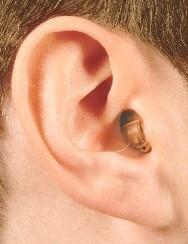 The RIC hearing aid is most suitable for mild to moderate hearing loss. 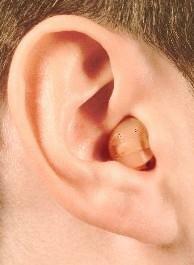 Like the CIC hearing aid shown, the ITC fits into the ear canal, so there is nothing on the outside of the ear. 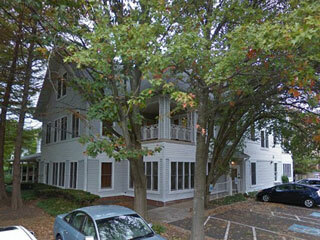 The ITC is a bit larger than the CIC, but still mostly hidden from view. The ITC hearing aid is most suitable for mild to moderately severe hearing loss. They are custom made to fit the shape of your ear canal, and can be made with a directional microphone to direct your hearing in a noisy room. Similar to the CIC, there are some considerations with the ITC. 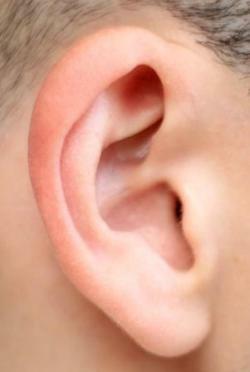 They can be damaged by earwax and fluid draining from the ear. They are small in size, and may be difficult for some people to handle. Because of the potential for damage and their small size, the ITC is not recommended for children. The case for the ITE hearing aid sits in the outer part of the ear, and like the ITE-HS and BTE (below), can be made with a telecoil to hear better on phone calls, or with a directional microphone to hear voices better in a noisy room. These hearing aids are custom made, and suitable for mild to severe hearing loss. ITE hearing aids can be easier to handle than some other hearing aids if dexterity is a concern. The ITE Half-Shell hearing aid has similar properties as the ITE hearing aid, but the half-shell is smaller. While the ITE fills the entire part of the outer ear, the ITE-half shell fills around half of the outer ear cavity. Like the ITE, the ITE-HS is custom made and suitable for mild to severe hearing loss. Due to its smaller size, the half-shell is more discreet than the full ITE, but may be more difficult to handle for those with dexterity issues. The BTE hearing aid has a plastic mold that fits into the ear and a clear tube coming out and wrapping around the top of the ear. The tube goes into a case that fits behind the ear and holds the other parts of the hearing aid. The BTE hearing aid is suitable for people with moderate to severe hearing loss, and is especially good for those with severe hearing loss. The BTE can be made with special features like a directional microphone to help you hear better in a noisy room, or a telecoil to enhance hearing while on the phone. Because this hearing aid stays tucked safely away behind the ear, it is the preferred hearing aid for children.